When you think of aging gracefully, you think of being positive about your image and feeling and/or looking younger than your age. The fact is, orthodontists play a huge role in helping us overcome or limit the effects of gravity (which is undefeated, by the way) and would love to serve as you unsung hero of preserving natural beauty and youthfulness! 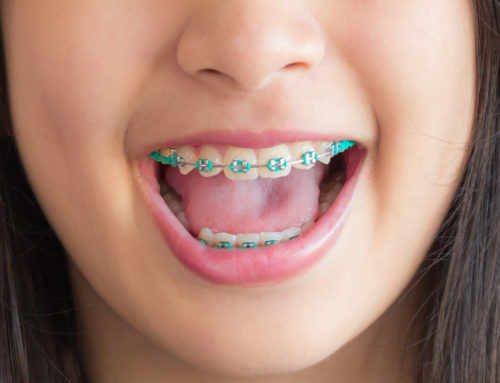 By straightening teeth and improving the occlusion (or bite) – especially during adolescence but also during adulthood – orthodontists help influence facial bone structure and growth with an eye on enhancing appearance now and for the years to come. And this improvement can last a lifetime when retainers are worn properly! Starting early with interceptive orthodontics or phase I orthodontics (typically performed in children between the ages of 7 and 10) can help a lot in influencing tooth development/eruption while preparing for the facial growth associated with puberty. This set up foundational work makes sure all teeth have space to erupt on time because each tooth brings a wave of bone with it while erupting. This is hugely important for proper jaw development. Additionally, jaws and/or dental arches may be expanded to create proper lip and cheek support from the jaws and teeth. 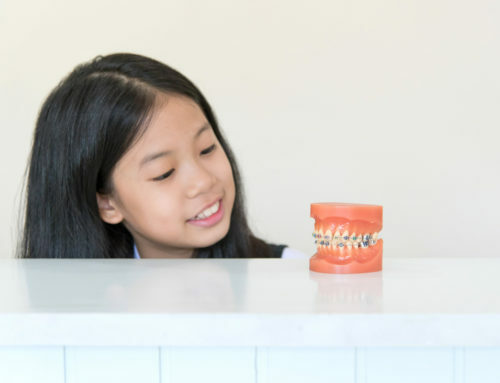 When an orthodontist suggests treatment for a child or an adult of any age, the treatment plan anticipates jaw and facial bone growth well into the teen and adult years, including how smiles change over time, and how the teeth, lips and jaw work together in their respective functions. Leaving incisors properly angulated to support upper and lower lips makes for better soft tissue support when they thin with age. This also improves the airway and mouth space for the tounge and mouth muscles. It will also put the tip of the nose, lips and chin in better harmony. Many people are prone to a weak or retrusive lower jaw. 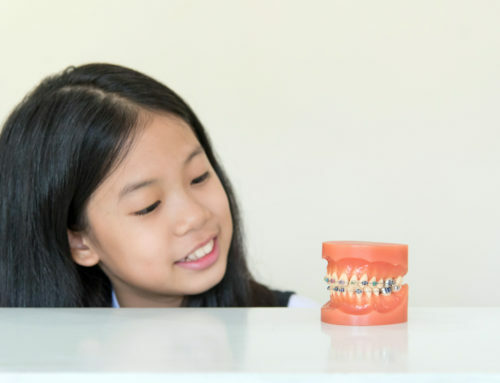 When children are treated during their puberty growth spurt, our orthodontists “sculpt” the face using growth modification to achieve better balance and a better fit of the teeth… without surgery. Orthodontic treatment can produce amazing and powerful changes in appearance, function and self-esteem. This is especially true with modern technologies. We have more and better tools in both diagnosis and treatment! Even treatment itself is now more esthetically pleasing, with invisible options like ceramic braces or invisible clear aligners to straighten the teeth! 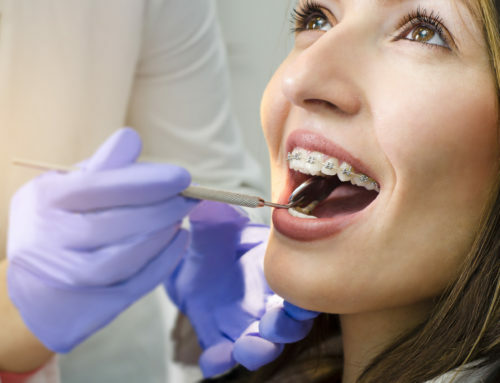 Our orthodontists make careful decisions with clear explanations using their expertise to help design treatment plans that straighten the teeth while also improving the function of the bite and the harmony of all of the lower facial features. 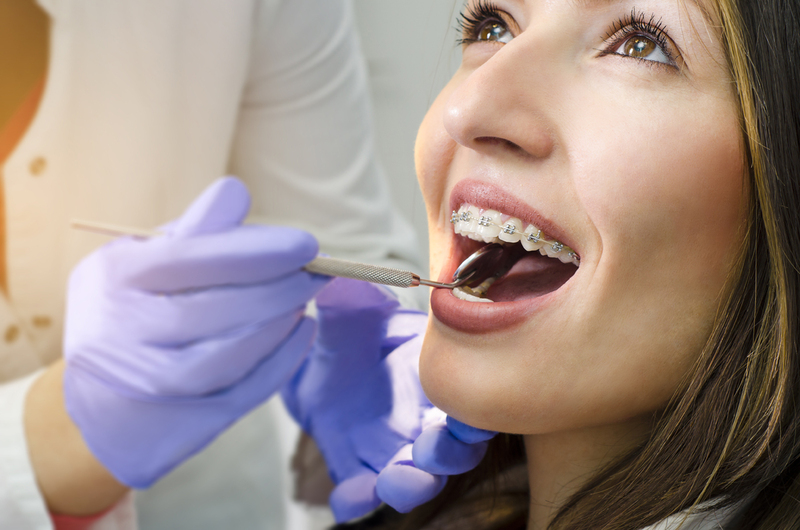 While orthodontic treatment does require time, effort and is associated with a cost, the lost opportunity for your appearance, function, protection of teeth and better aging of the soft tissues in the facial region can’t be measured. Our orthodontists love consulting with new youngsters and their parents. We look forward to discussing how we can best provide our services with you!